Overcoming resistance in your onboard circuitry is essential for proper 12-volt electrics. 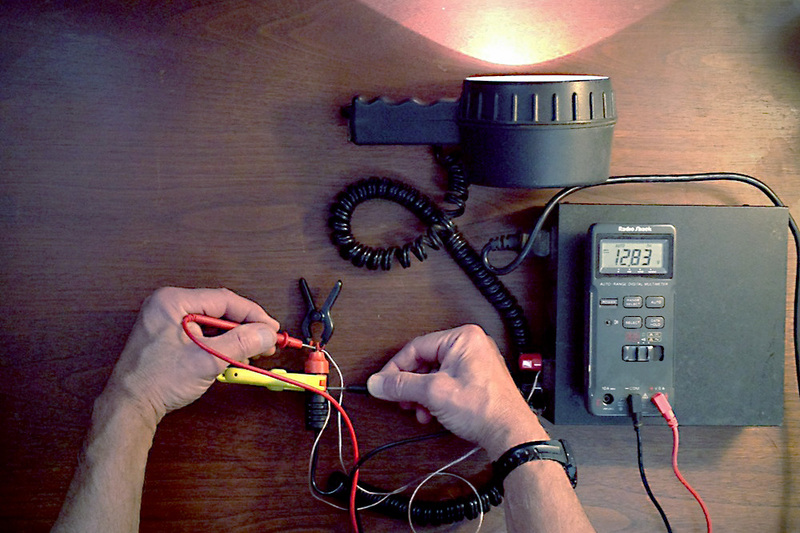 Ed Sherman discusses how to measure voltage drop and how to remedy it. 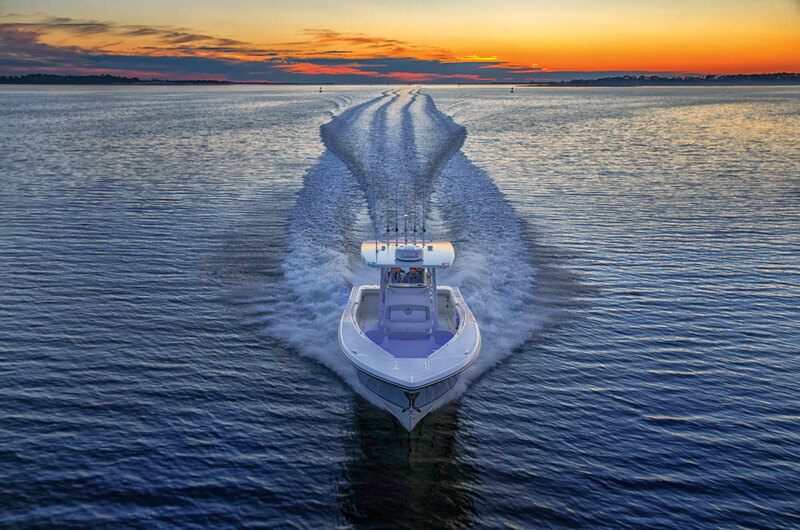 In the first installment of our understanding marine electricity series, 12-volt basics for boaters, we took a good look at the “players” that interact with all things electrical – volts, amperes, and ohms. In this instalment we’ll drill down a bit deeper and take a closer look at what’s represented by the ohm – the measurement unit for electrical resistance. 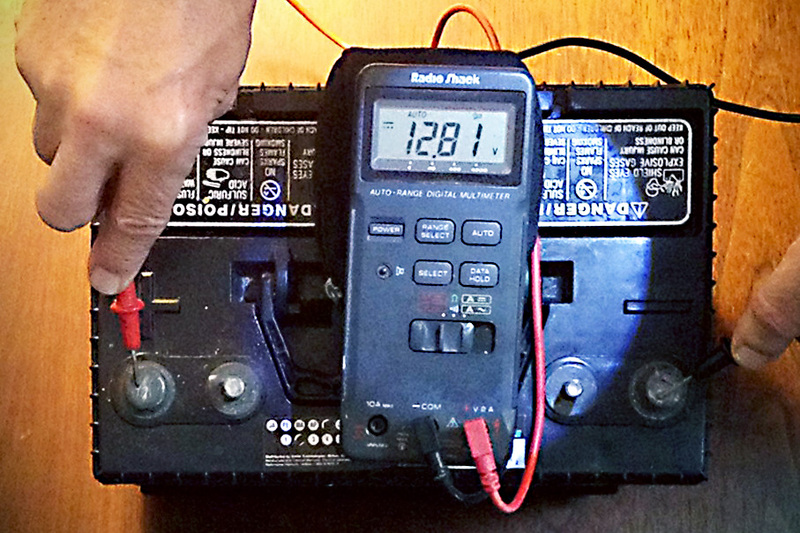 A good multimeter is the boat owner’s main diagnostic tool for troubleshooting DC electrical circuits. 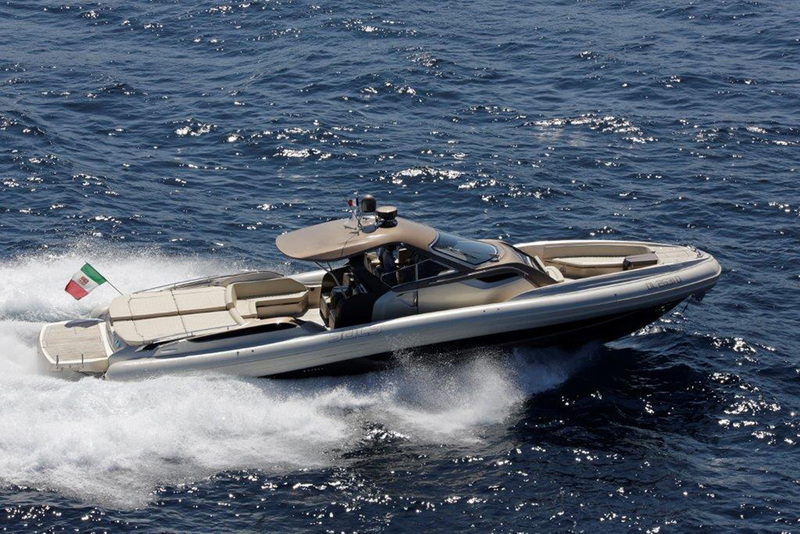 Excessive electrical resistance is the biggest single enemy on board boats, at least as far as electrical system performance is concerned. In order to combat resistance, you, as a boat owner, need to know what causes it, how to measure for it using your multimeter, and how to mitigate it. 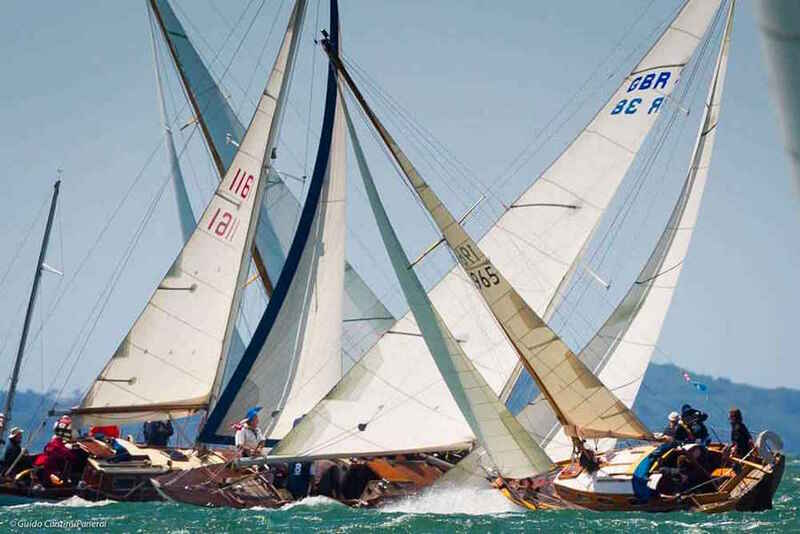 In the marine environment there are three primary areas where excessive electrical resistance can crop up. From the circuit design perspective, we need to consider wire sizing right from the beginning. Wire that’s too small for the amount of amperage we need to push through it to the appliance in question is going to create excessive resistance and impact the performance of the circuit. In the case of shore power, we still see quite a few boats entering the US from Europe that have been poorly “converted” from the European 240-volt, 50 Hz electrical service to the North American 120-volt, 60 Hz service. Too often, the plug receptacle assemblies aboard are simply replaced without any regard for the wire gauge size behind them. Wire sized to supply voltage at 240-volt levels will be roughly half the size it needs to be to safely carry the amount of electrical current required at 120 volts. We see this major flaw on brand-new boats, so beware. Salt water is a major cause for corrosion at bus bars and electrical termination points. Drip loops, corrosion-inhibiting sprays, and enclosures designed to keep electrical components and terminations dry go a long way toward minimising problems due to saltwater exposure. Poor installation, meaning, among other things, loose wire, low-quality wire, and faulty cable termination points, is probably the most common cause of excessive electrical resistance on boats. Using incorrect terminals for the task at hand, or loose friction-type connectors, or the wrong tools to make crimp connections, will make it much more likely that your circuit will be compromised. 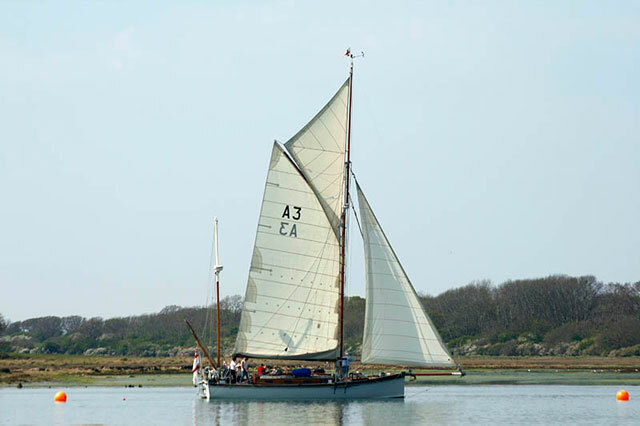 For a set of good-practice tips, see: Marine electrics: how to use good terminals and tools. The quality of electrical connections on your boat can be verified using a simple digital multimeter set to the DC volts scale. 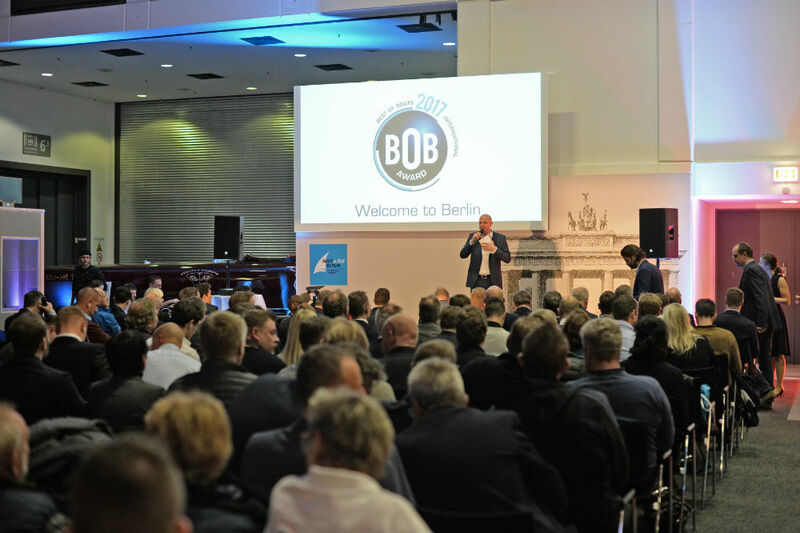 It is conventional (and recommended by the American Boat and Yacht Council – ABYC) to define two levels of voltage drop for battery-powered electrical circuits on boats: three per cent and 10 per cent. 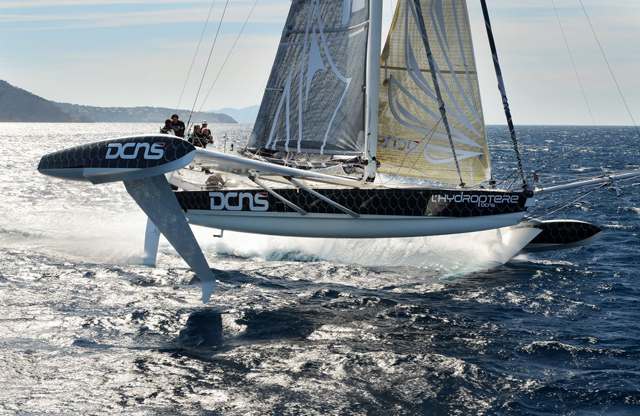 The three per cent standard is reserved for “mission-critical” circuits as well as the primary conductors running from the boat’s battery to the DC distribution panel. 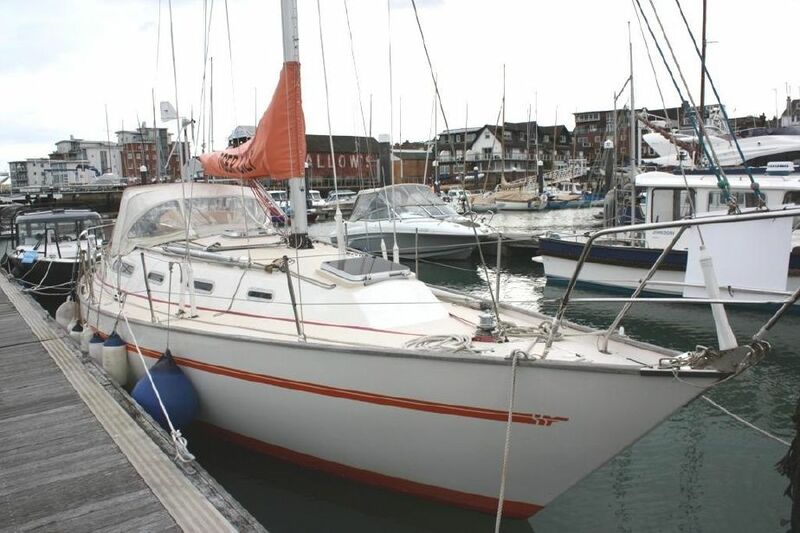 Three per cent circuits are the ones used for navigation lights, bilge blowers, and mission-critical electronics like VHF radios, radar, GPS, and depth sounders. All other on-board circuits can be wired to a maximum 10 per cent voltage-drop standard. 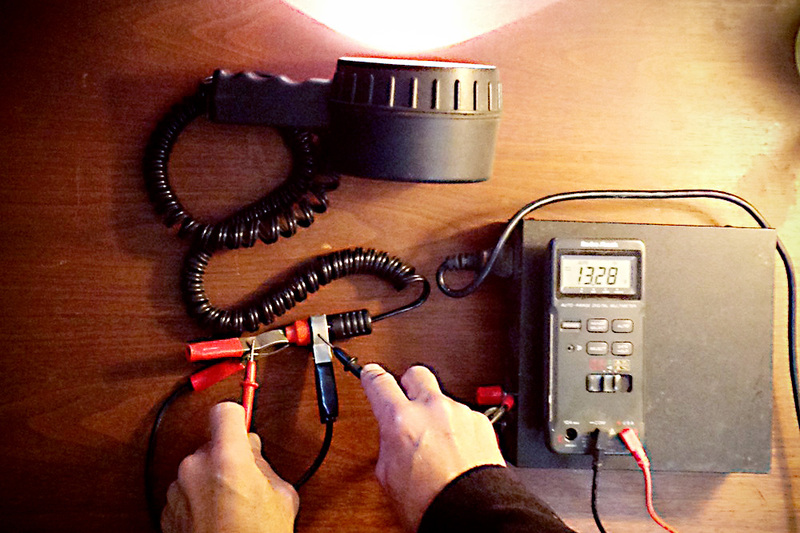 Step 1: Begin by measuring the voltage across the battery terminals as shown in the photo at the top of the article. Only do this after the battery has been allowed to sit for at least 12 hours, not connected to a battery charger or with the engine running. Record your reading. Let’s say it's 13.2 volts. Step 2: With the circuit switched on, touch your multimeter probes across the connections to the appliance to check for voltage drop. Step 2: Next turn on the switch for the circuit you want to check, a cabin light, for example, one of the 10 per cent circuits. Connect your meter as shown in the image above. Let’s say you get a reading of 11.8 volts. Step 3: Now figure out how much (in volts) the circuit has lost. Subtract Step 2 from Step 1: (13.2 -11.8 = 1.4 volts). This circuit has “lost” 1.4 volts to resistance. Is that too much? Step 4: Now turn that into a percentage. Divide Step 3 by Step 1: (1.4 / 13.2 = 0.106). Move the decimal two places to the right and you get 10.6 per cent drop in that circuit. That’s excessive for the circuit. Figures 2-4 show a simple experiment to illustrate voltage drop caused by resistance. In this case the voltage is produced by a 12-volt power supply that provides a constant 14 volts DC – about what you would find at your battery terminals with the engine running and the alternator charging the battery. Fig. 2 shows the measurement with the probes of an auto-ranging multimeter touching the positive and negative terminals of the power supply. 14 volts is about what you would expect to measure at your battery terminals with the engine running and the alternator charging. Fig. 3 – We’ve connected a 12-volt searchlight to the power supply with wires that match the appliance's own coiled flex. With the light switched on, we see a voltage drop of about three quarters of a volt, and we can assume that virtually all of this is coming from the use of the light itself. (A light, after all, is a resistive load.) The equation: 14.01 – 13.28 = 0.73 volts. Then 0.73 / 14.01 = .052. Move the decimal point and we get a 5.2 percent drop. That’s acceptable. Fig. 4 – we’ve reconnected the searchlight to the power supply with significantly thinner wires. Now the voltage in the circuit has dropped to 12.83 volts. This time the math tells us that with the light on there’s a total drop of 8.4 per cent, which is close to unacceptable. In addition, those thin wires got quite warm to the touch while trying to send current to the demanding searchlight, and the light output was reduced. Whether the culprit is corrosion, a loose connection, or undersized wire, the results are the same: the flow of current is restricted, and not enough electricity can reach the equipment in question. The trick is to find the source of the excessive resistance. Again, in salt-water environments the problem is almost always found at a termination point, so start at the switch and work your way out toward the cabin light. But common-sense detective work also comes into play. For example, if you find an excessive voltage drop in a navigation light circuit, start at the outside light fixture, looking for the result of water intrusion that causes terminal corrosion. To check for excessive voltage drop at a terminal, make sure the circuit is turned on and touch your multimeter probes across the connection. Remember that what you want to see is a reading near zero, indicating little or no resistance. If the measurement you get is the same as the total circuit voltage lost, then the connection you’re looking at is the entire culprit. It’s either corroded or loose for some reason. Clean or tighten the connection or replace the terminal as needed. If the reading is a significant fraction of the voltage drop, let’s say 0.58 volts, the connection still needs attention, but you will need to continue your search at other termination points to find the location for the rest of the voltage lost and repair as needed. Aside from termination points it’s also possible, as mentioned, that the wiring itself is too small for the task at hand. To see if a wire is too small, you’ll need to be able to gain access to both ends, typically at the output side of the switch on the main distribution panel and the other end at the appliance. Whatever voltage you read on your meter is the amount of voltage lost in that particular piece of wire or cable. If the reading is too high, then whoever designed the circuit cheated on the wire gauge size, basically engineering too much resistance into the circuit. 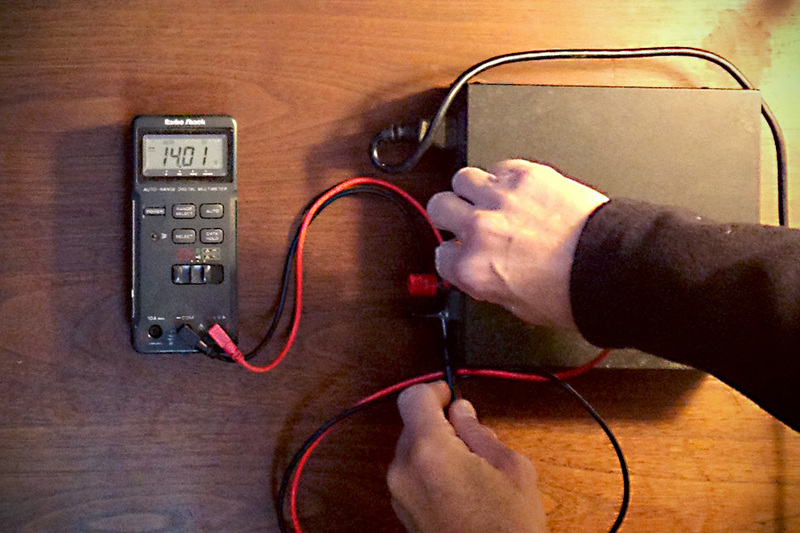 When using your multimeter to measure ohms it’s a good idea to make sure the battery inside your meter has enough of a charge to give you a relevant reading. To do this, just turn the meter on, switch it to the ohms scale, and touch the two leads together. The meter should give you a zero reading, indicating no resistance, as shown in Fig. 5. Any reading other than zero indicates the battery(s) need replacement. Also, as with any multimeter readings, make sure your meter is either of the “self-scaling” variety (preferred) or that you are switched to a scale that puts your expected reading at 50 percent of the scale selected. 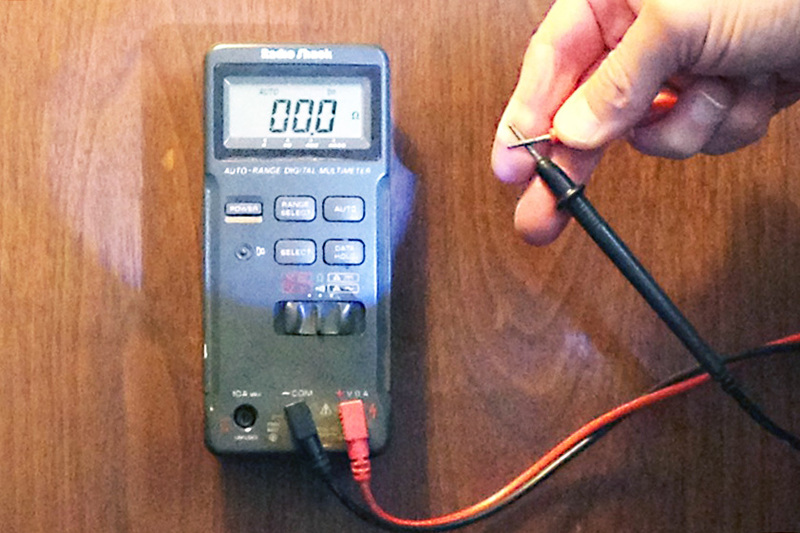 To check your multimeter’s internal battery, set it to the ohms reading and touch the two probes together. You should get a zero reading, indicating no resistance and a good battery. Again, remember that without a specification to use as your guide, ohm values are pretty irrelevant. In loads that are designed intentionally to generate heat—an incandescent light bulb for example, or an electric water heater—electrical resistance does indeed have a place. But aboard your boat, resistance in electrical circuits that distribute power to your onboard devices should be regarded as an enemy to be kept at bay with good connections, adequate wiring, and smart troubleshooting. 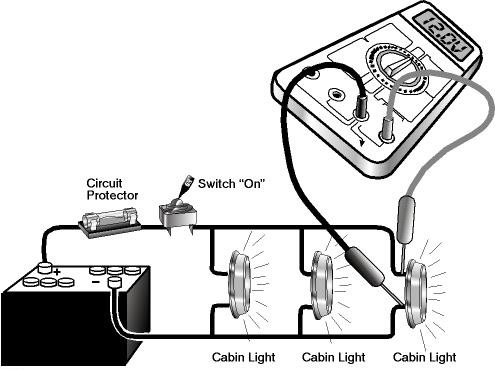 For more on this topic, read 12-volt basics for boaters and for further good-practice demonstrations, see: Marine electrics: how to use good terminals and tools.